Hi it's Kyle with TLC carpet Care In Parker Co. If you've ever had your carpets cleaned and then experienced a buckling in your carpets it may be easy to conclude that the carpet cleaner is responsible, however that is not why your carpets buckled. On sure if your carpets show buckling after cleaning their is one and one reason alone for this. Poor Installation. Poor installation has been a chronic problem in the building industry. Home builders sub contract out many different services including installation of the carpets. These crews go in and only use knee kickers to install the carpets and not using power stretchers as a result. 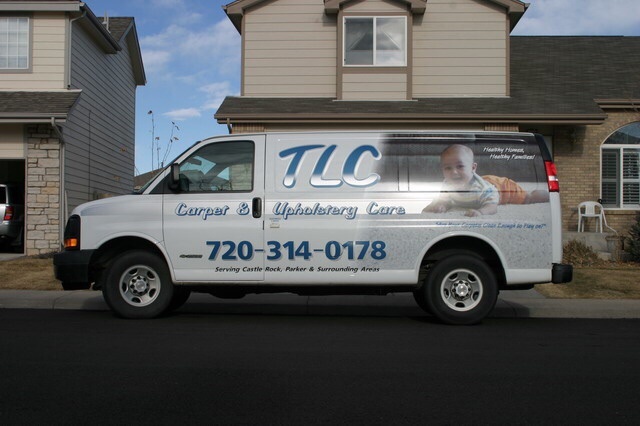 So when TLC Carpet Care in Parker Co come to your home and clean the backing of the carpet will want to absorb all the moisture causing the carpet to buckle or ripple. As your carpets dry then they will lay back down to their original position. When do I need to get them restreched? Eventually they will start showing signs of buckling on their own and when this happens you may need at that point to go ahead and have them restreched. Also be carful as not not drag heavy furniture as this can also cause the carpets to be pulled from the tact strips.